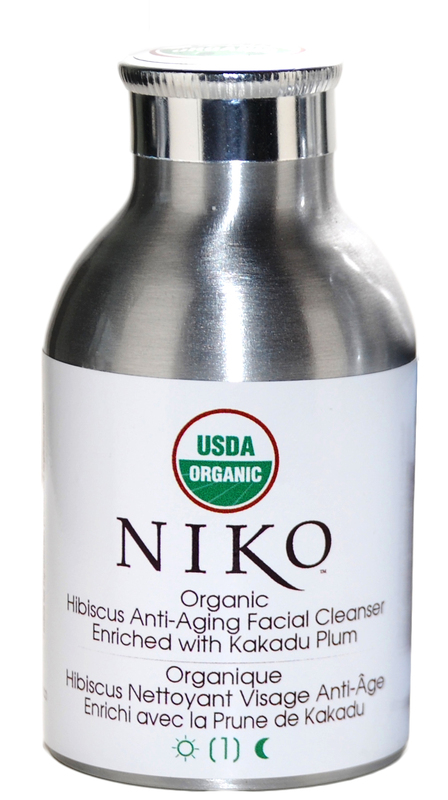 Dry Formula Organic Hibiscus Cleanser is formulated using 100% certified organic ingredients. The mild scrubbing texture buffs and invigorates the skin for a healthy, brighter complexion. Gently cleanses impurities without removing excessive natural oils that lead to skin dryness. The super-concentrated ingredients provide full strength Antioxidant protection, from free-radical damage, and the benefits of concentrated organic Vitamin C, known for its ability to help retain moisture and stimulate the synthesis of collagen in the skin. Skin Type: Mature, dry, normal. Directions - Step : Moisten skin with warm water. Dispense a small amount of powder on the palm of your hand and add a few drops of water to create a creamy paste. Apply to face and neck (avoid direct eye area) gently cleanse using upward/inward motion. Rinse thoroughly with warm water. For added benefits, leave cleanser on skin for at least 15min then rinse thoroughly. 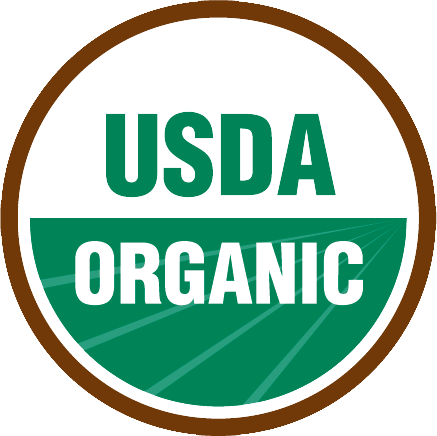 Certified organic tees or juices may be substituted for water, for a total organic experience. Follow with Niko Organic Kakadu Plum Antioxidant Day Moisturizer (morning) or Penta-C Nigh Cream (evening).